Here at Gateway Toyota, we are your entrance into a world of reliable, affordable, and exciting motoring. 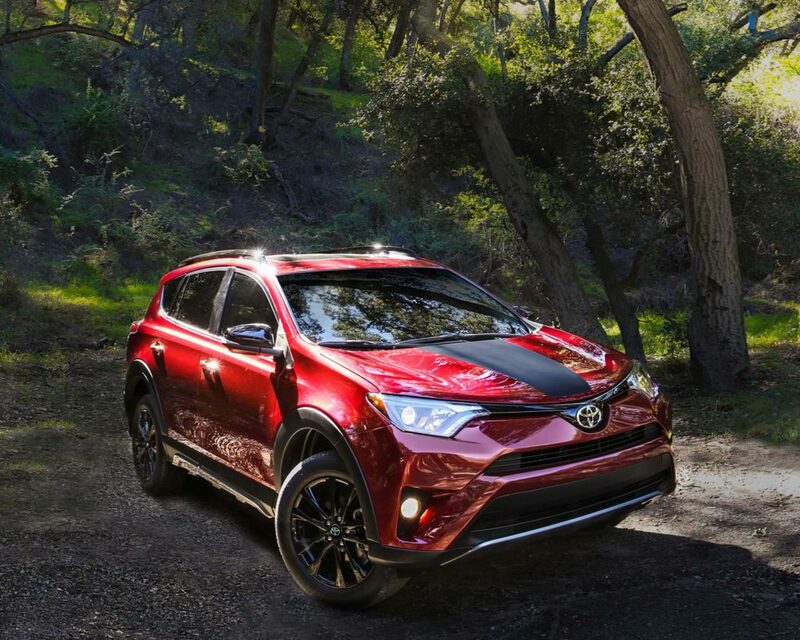 Our 2019 lineup of cars, trucks, and SUVs is better than ever with amazing new vehicles like the practical and economical RAV4, Corolla, or Camry. Choose the tough new Tundra for all your working needs. No matter what you’re looking for, Gateway Toyota has it! We carry a wide variety of new vehicles in our new vehicle inventory. You can also find certain cars, trucks, and SUVs offered at discounted prices with our Weekly Hot Specials. And if you’d like to see how the latest Toyotas stack up against the competition, use our Showroom to view performance, fuel economy, and factory options. So if you’re looking for amazing customer service and affordable new cars, trucks, and SUVs in Edmonton, Sherwood Park, Leduc, Beaumont, and St. Albert, then make Gateway Toyota your number one choice! One of the best names in the business returns for 2019 with a stylish new look and a raft of technological improvements. 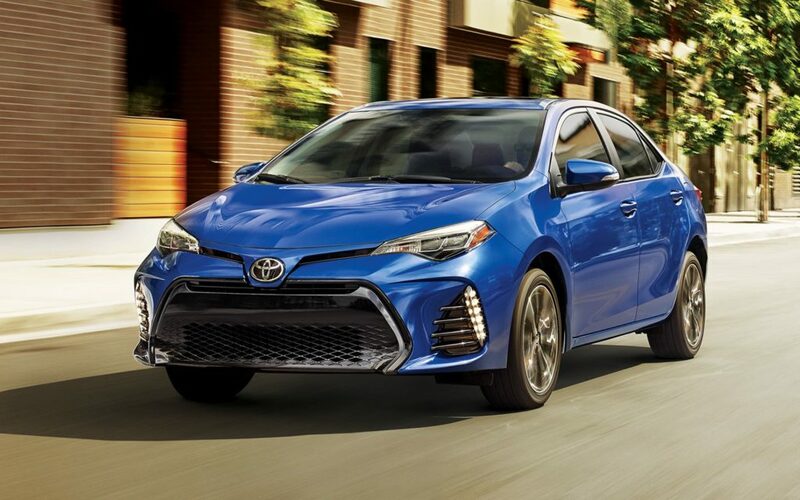 Yet, in spite of all its changes, the Corolla continues to be what it’s always been – an affordable, economical, and practical everyday sedan that’s everything you need it to be. 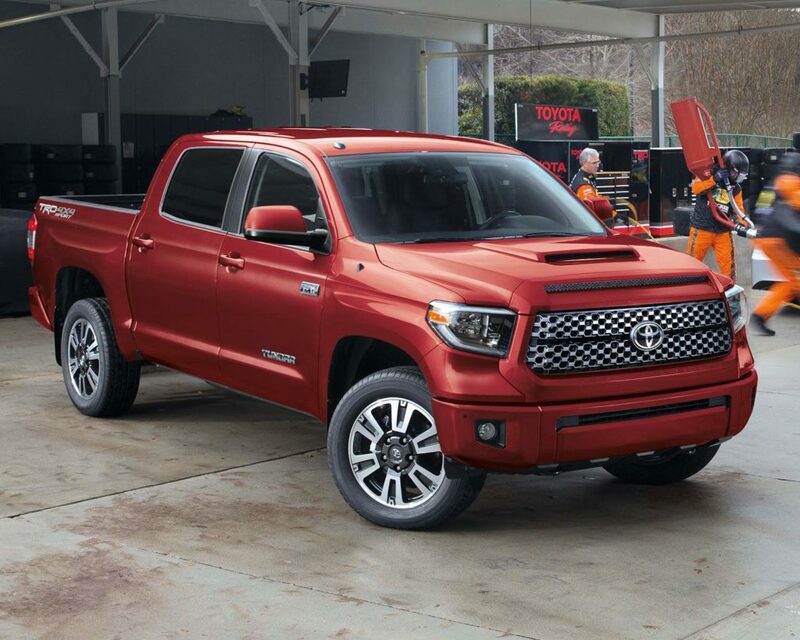 The 2019 Tundra continues to change up the full-sized pickup game with its unique blend of powerful V8 engines, a luxurious interior, and legendary Toyota reliability. Whether you’re hauling a heavy load to your worksite, or the kids to school, the 2019 Toyota Tundra can be counted on for your needs. If you want the economy and practicality of a sedan but the space and all-weather capability of an SUV, then turn to the 2018 Toyota RAV4. And having just been recently overhauled, the new RAV4 is an even better proposition than before. You don’t become North America’s best-selling midsized sedan by chance. 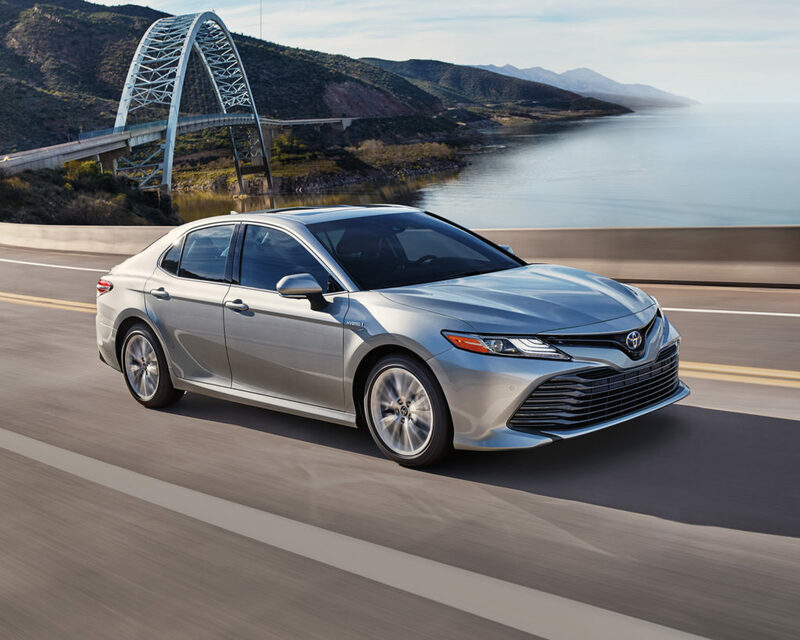 The 2019 Toyota Camry continues to provide Canadians with an affordable, luxurious, reliable car to see them through, thick and thin. So no matter what you expect from a sedan, the 2019 Camry delivers.